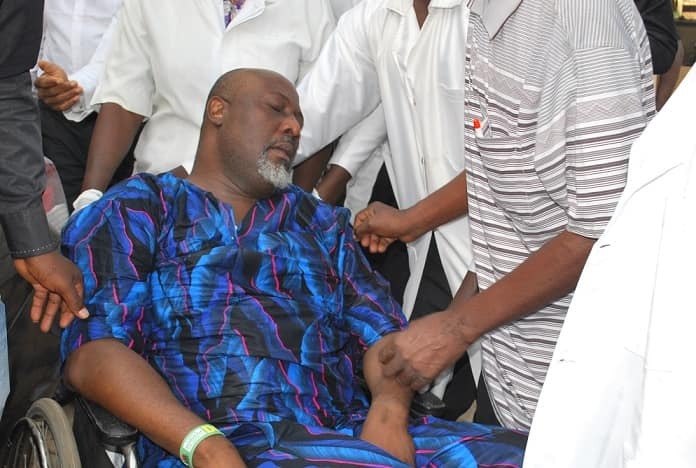 Senator Dino Melaye has been moved from the Police Clinic, Abuja to the DSS Medical Facility, still in the city, the Police said in a statement on Friday. 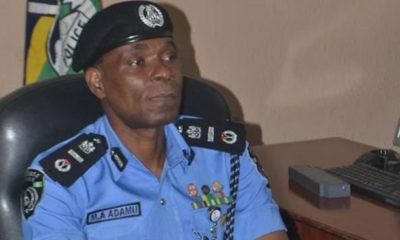 The statement, signed by Force PRO DSP Jimoh Moshood, debunked media reports that masked men “whisked” the senator away from the hospital. The police statement added that Melaye is under investigation for attempted culpable homicide, and that the Force has obtained a warrant to remand Melaye for 14 days. 3. 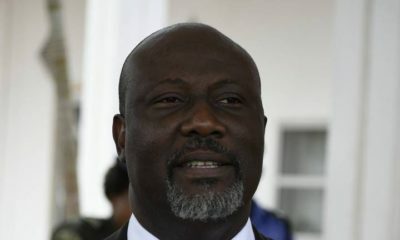 The Police Investigation Team obtained a Fourteen (14) day Remand Warrant from the Federal Capital Territory (FCT) High Court on 9th January, 2019, to keep Senator Dino Melaye in Police Custody for investigation into the case of criminal conspiracy and attempted culpable homicide against him till 23rd January, 2019. 4. 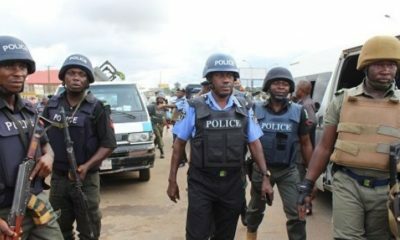 It is incorrect as reported in some sections of the media that Senator Dino Melaye was moved by masked armed policemen to an undisclosed location and that his where about is unknown. Dino the drama ‘queen’ !